The Beaufort Lagoon Ecosystems LTER will include outreach activities for K-12 education, citizen scientists, subsistence fisheries collaboration, and graduate and undergraduate education. We will partner with other funding agencies to enhance our impact and build on existing programs when available, such as our Kaktovik Summer Oceanography Program. 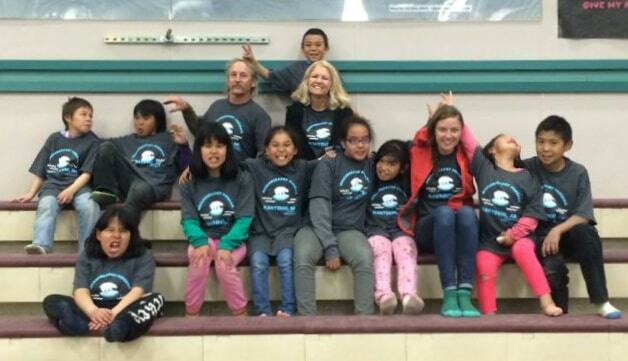 The Summer Oceanography Program is a 5-day adventure based in Kaktovik, Alaska. Local students ages 4-17 are immersed in a combination of field, laboratory, and classroom activities to stimulate their interest in science and discovery. Students have the opportunity to explore a range of disciplines including local ecology, environmental chemistry, climatology and more! 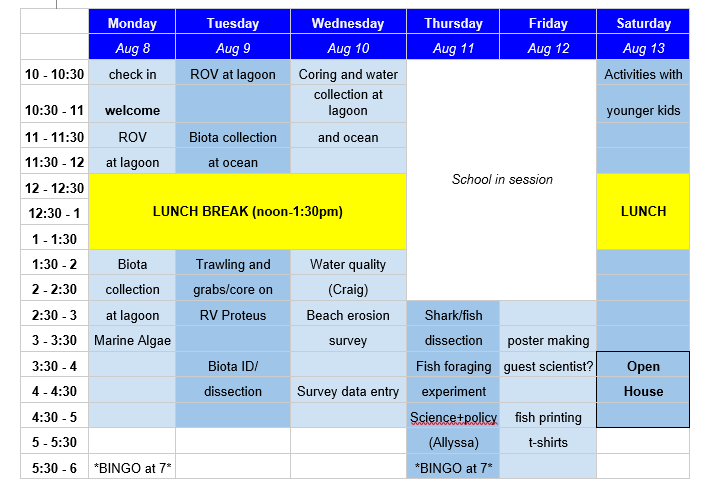 Older students are invited to spend an afternoon learning research techniques aboard The University of Texas research vessel, the R/V Proteus. These students may assist scientists to collect data for one of UT&apos;s ongoing research projects in the area. 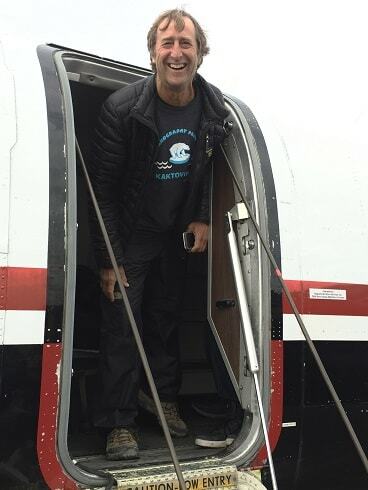 Ken Dunton first visited Kaktovik as a young field researcher in 1977 when he stayed with Kaktovik resident Walt Audi, an ambitious Alaskan bush pilot, recently featured in Alaska Aviation Legends. Ken found the Inupiat people of Kaktovik extremely friendly and was deeply inspired by their subsistence lifestyle and deep understanding of the arctic coast. Although Ken continued to make short visits to Kaktovik through the early 1980s as a UAF graduate student from his 27 ft Whaler, the RV Proteus, extended summer stays on Barter Island did not begin until 2007. 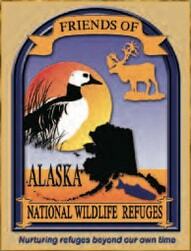 In 2007 his research team, including taxonomist Susan Schonberg, spent countless hours with the young children of Kaktovik who made regular visits to the Arctic Refuge bunkhouse. The children were fascinated by the organisms (plant and animal) and the lab and field gear employed by the scientists. Elders in the village were also grateful for the attention the young children received and suggested that we develop a more formal science program the following year. 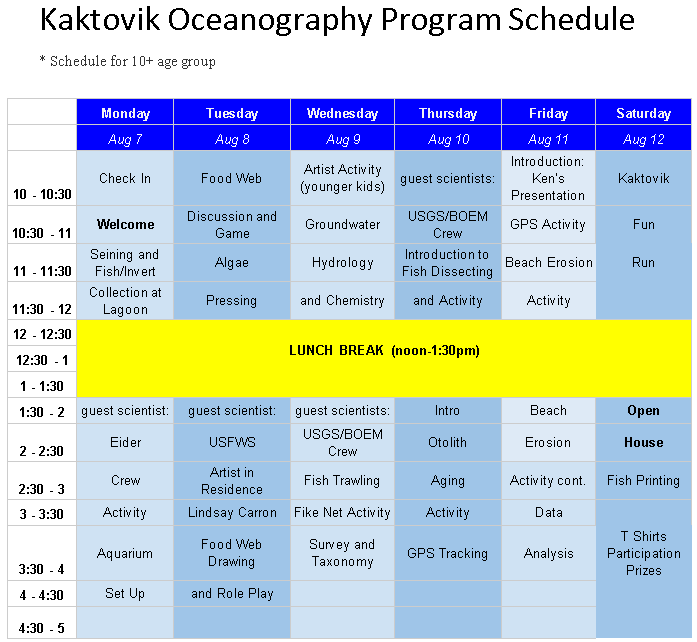 In August 2008, with co-sponsorship from the Kaveolook School and the USF&WS Arctic Refuge staff, we initiated our first K-12 Oceanography Program for Kaktovik school-aged children (check out this article for more details). Our program was led by 6th grade science teacher Cliff Strain and graduate GK-12 Fellow Nathan McTigue in conjunction with our USF&WS funded research program. In 2011 we initiated a more formal program focused on providing students with hands-on science activities, both laboratory and field oriented. 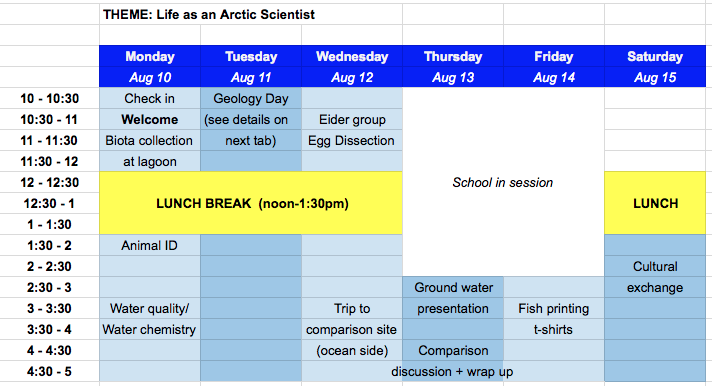 Our effort was aligned with a desire to develop an interactive partnership between university scientists involved in arctic research with K-12 students and teachers in school districts, with focus on issues that relate to arctic living resources and native cultures. Our current strategy places an emphasis on activities that involve the younger children during the summer months, with a focus on middle and high school students as classes begin in August. Graduate students are central to the organization and implementation of these programs. The success of our program over the past four years (2013-2016) is attributed to graduate students Carolynn (Carrie) Harris, Christina Bonsell, Craig Connolly, and Arley Muth, who are all currently (or formerly) conducting research in the region as a part of their graduate studies. 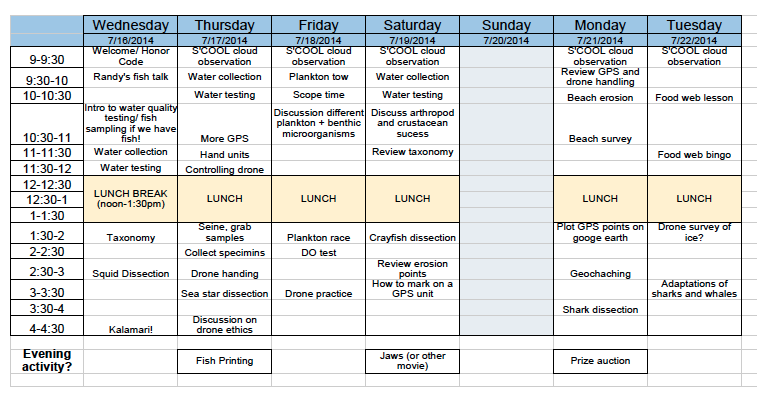 Both middle and high school students participated on our NSF-sponsored lagoons project from 2011 to 2014. Students established a sampling site in Kaktovik Lagoon each week accompanied by either Robert Thompson or Fenton Rexford, both village elders. During each trip, students collected water samples from multiple depths using a van Dorn bottle, measured various water quality parameters using a YSI datasonde, retrieved small animals from a benthic trap, and were responsible for documenting findings from each sampling trip in a field notebook. Students also participated on short research cruises on the RV Proteus. Our partnership with the community of Kaktovik continues to emphasize scientific study and discovery with considerable support from the community. With continued support from the USF&WS Arctic Refuge, we hope to continue to provide local students with valuable experiences and access to new technology, especially as these new approaches become available to study the effects of rapid environmental change on arctic coastlines. Check out this video from TCEQ! Arley is a PhD student at UTMSI. 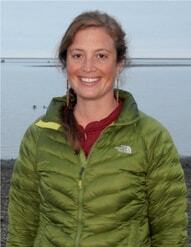 Her research focuses on climate effects on kelp ecology dynamics in the Alaskan Beaufort Sea. 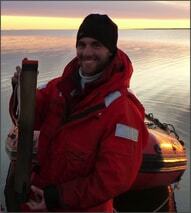 Check out these blogs written by graduate student program instructors. 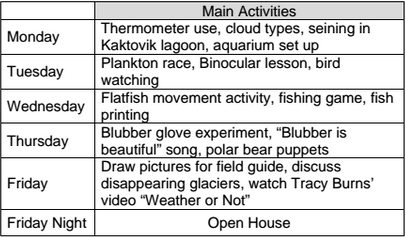 Click below to see what people are saying about the Kaktovik Summer Science Program and UTMSI&apos;s ongoing research in the region!